Ah....October at last. In my opinion, it's the best month of the year-- for woods walks in sweaters 'n' boots, Brit folk on the stereo, and a huge pot of apple butter cooking down on the stove (oh, also Halloween, duh!). But it takes a lot of apples to make all those jars of preserves, so you'd better make your way to your nearest orchard and pick yourself a bushel or two. Growing up, we took a yearly visit to Eberly's Orchard, a place I've often mentioned and documented here. Since then, I've always tried to keep that annual tradition alive, finding a nearby apple orchard wherever I may be. Sometimes it's required convincing friends to spend a whole day in the car, and no orchard quite measures up to the one of my childhood, but I still consider it a necessary autumn ritual. 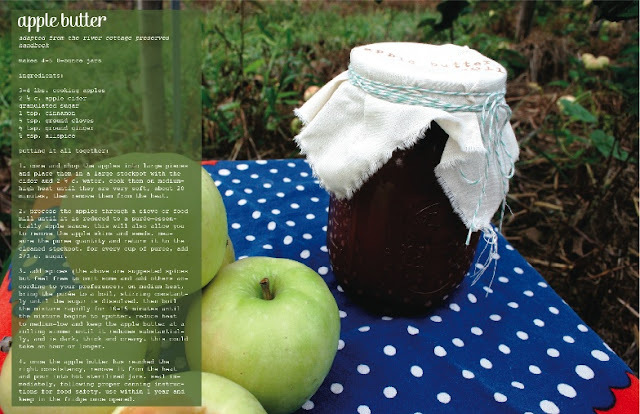 For Luri and Wilma's Fall Issue, I wrote a little piece about that tradition, and what to do with your apple pickin' haul i.e. make apple tarts, apple cider doughnuts, and apple butter! 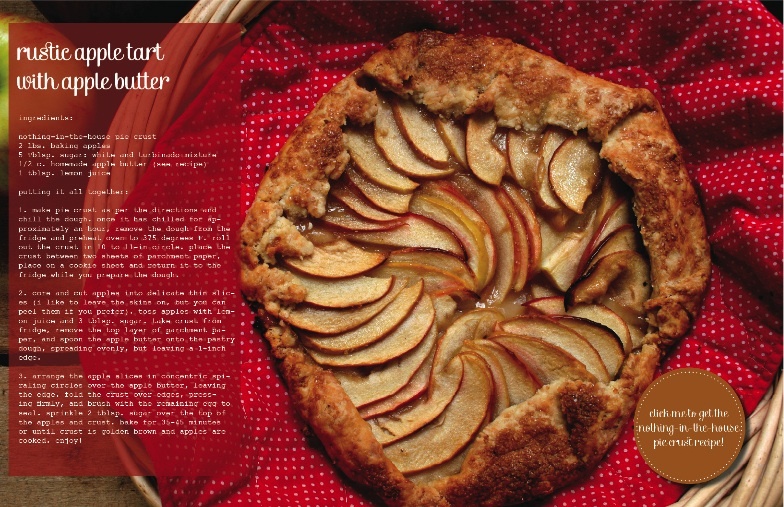 Above and below are pages from that story, and you can find my rustic apple tart recipe here, but for the full scoop, check out the issue online. Then gather up some friends, lace up your boots, and head out for the apple trees! Labels: apple galette, apple picking, apple tart, Maryland, rustic tarts, Washington D.C.